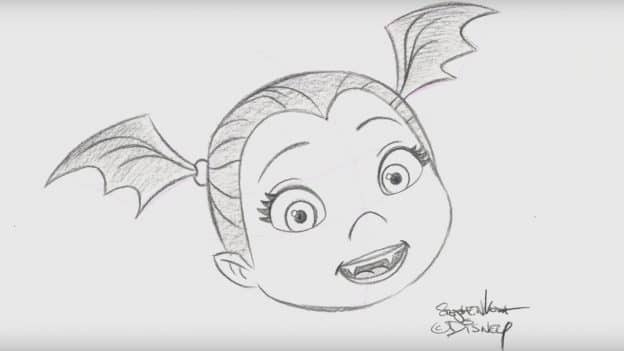 Want to learn how to draw Vampirina? Check out the video below for step-by-step instructions on how to bring this character to life on the page. Thank You for all the “how to draw” links. 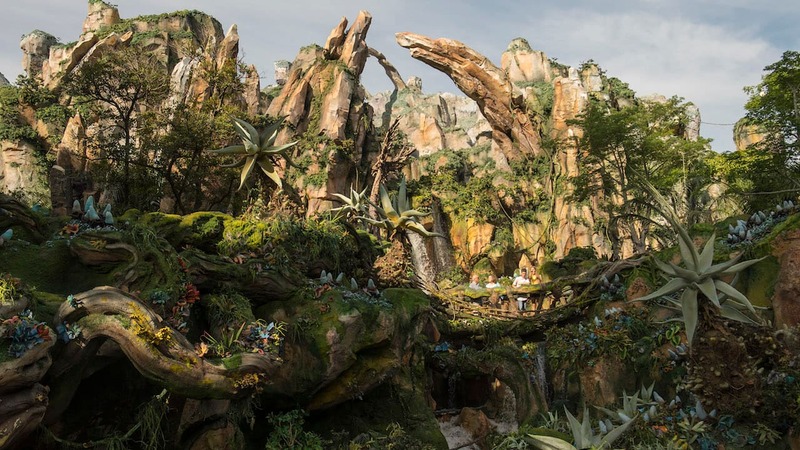 Adds to the Disney Fun. Always a favorite class on the Disney cruise and at the park.